Italian styling plus terrific power equals the Power Plus! 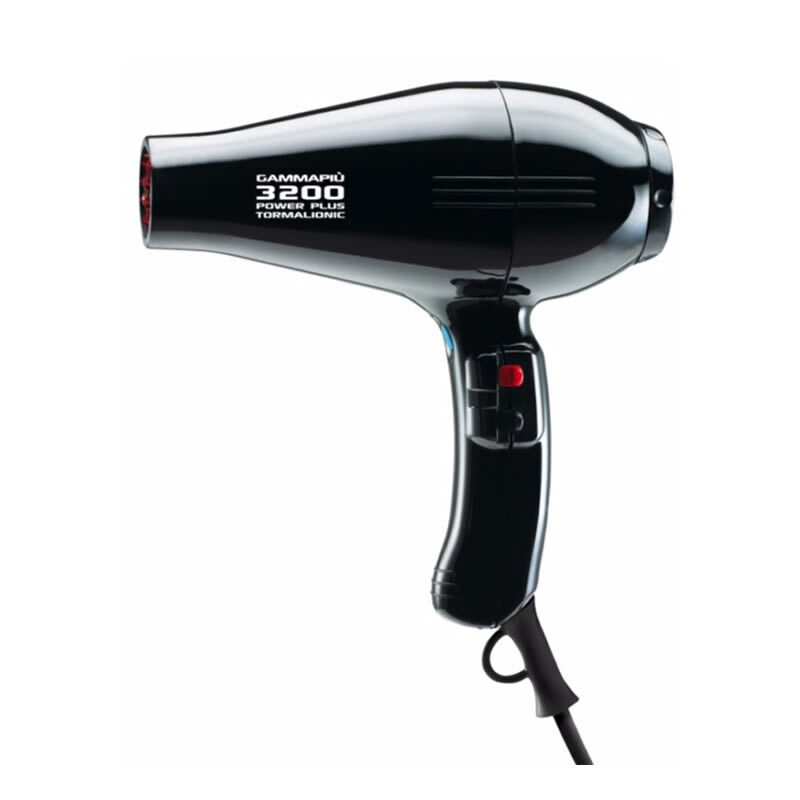 The Gamma Piu 3200 Power Plus Dryer is a bit of a beast! Its 2200-watt motor packs a real punch—producing a formidable airflow of 126m3/h. 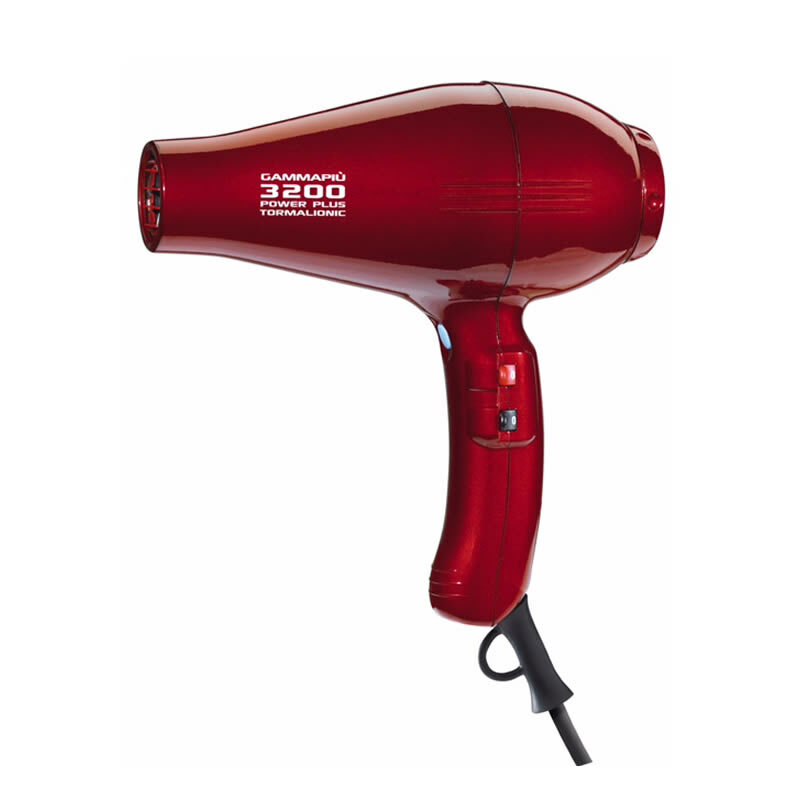 It may be a lightweight dryer (coming in at just 550 grams), but it's a heavyweight performer! 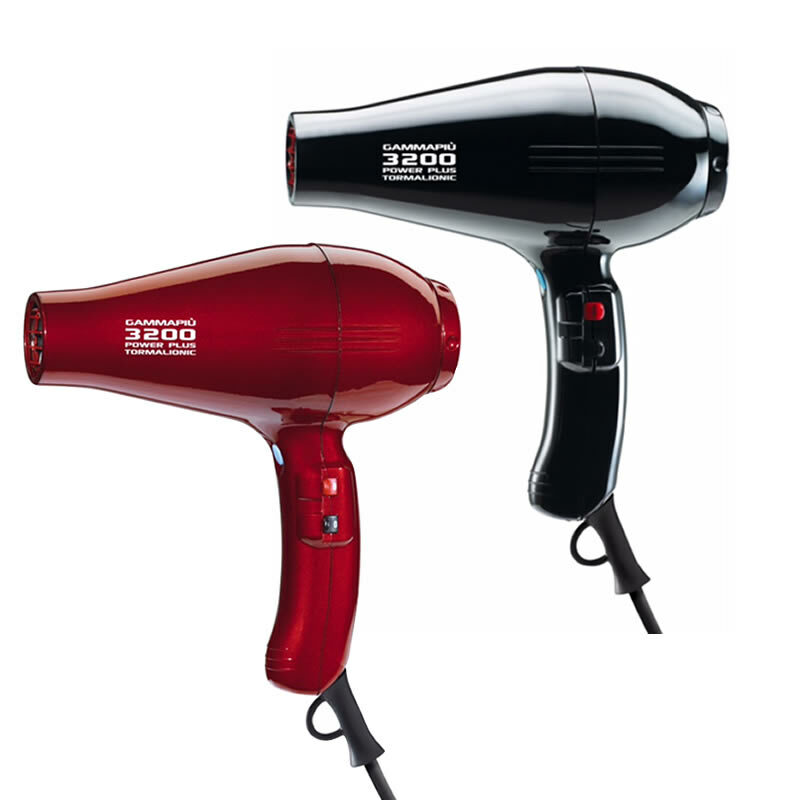 It features 2 speed settings, 2 heat settings and a cold shot button to help you set your clients' style. Italian styling means it looks great and the ergonomic grip, concentrator nozzle and switches on the side of the dryer all help you to control the power now at your disposal! Comes with a salon-friendly 3-m bell-shaped cord and dryer hook. Available in Black or Red and comes with a 12 month warranty. £77.99 (inc. VAT) Why no VAT? We're a trade wholesaler and quote our prices without VAT to help our VAT-registered customers understand the true cost of a purchase.